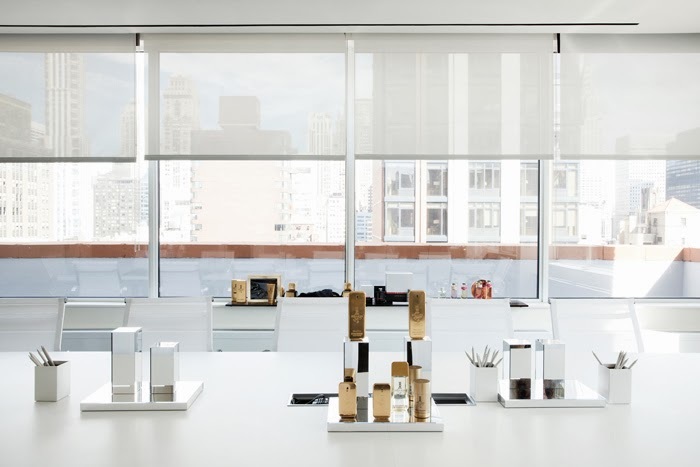 Earlier in the week, I photographed at PUIG USA, Inc for a window shade company that had completed installing their work over there. 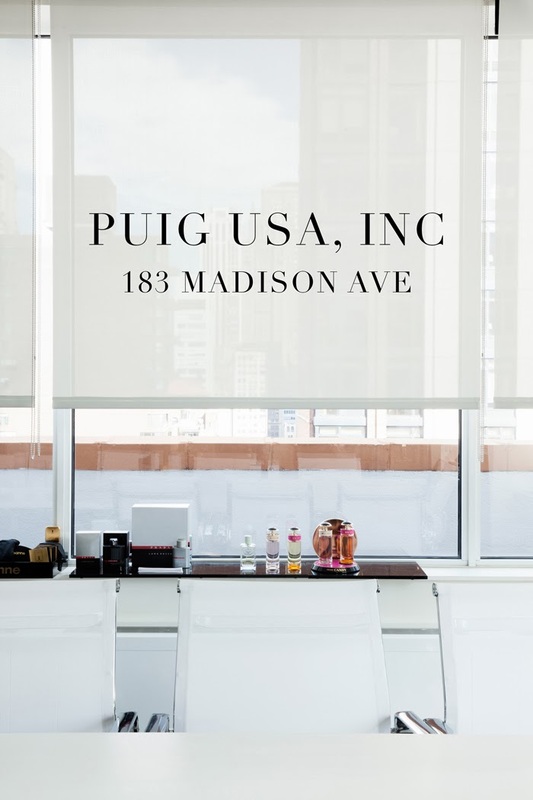 PUIG is a fashion and fragrance company that is based in Barcelona and I was immediately a fan after stepping into their large conference room and seeing a whole lot of white and neatly lined-up fragrances. The clean and simple look never gets old for me.